When you’re choosing promotional products to market your business, you need to choose strategically. It’s important to find ways to stand out from the crowd, and you definitely don’t want to choose lame promo products that get stuck in a drawer or thrown away. Stop giving away lame promo items and make your business stand out with unique promotional products. Here’s a closer look at how you can take some lame promo products and make them awesome. You’ve seen those boring koozies, coolies, and can holders again and again, and they aren’t the best choice for routine giveaways. However, you can go from lame to awesome if you use them for special events and choose designs that stand out. 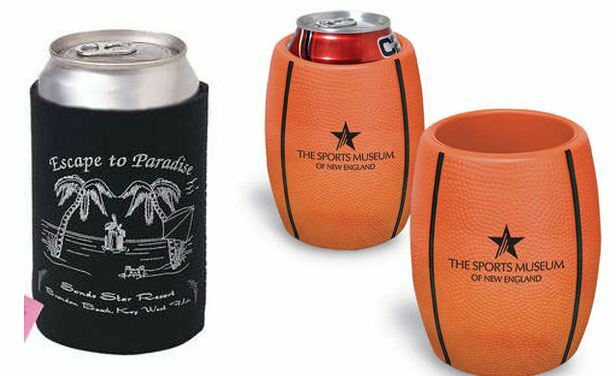 Consider a sports-themed can holder, a bottle bag, or tall boy coolies designed to work with tall cans and bottles. How many businesses have used promotional stick pens in the past? These pens are often lost in drawers or simply thrown away. However, you can make these lame promo products cool by going with specialty pens that offer more than just a writing tool. Consider going with a multi-function pen, such as options that offer a pen and a stylus, a pen and a flashlight, or pens that are also highlighters. Boring water bottles won’t attract attention and they probably won’t be kept long by people either. The trick is to jazz them up and go with stylish options that people will actually enjoy using. Metal water bottles keep drinks cold and come in so many different styles and colors, making it easy for you to find an option that will make your business stand out. 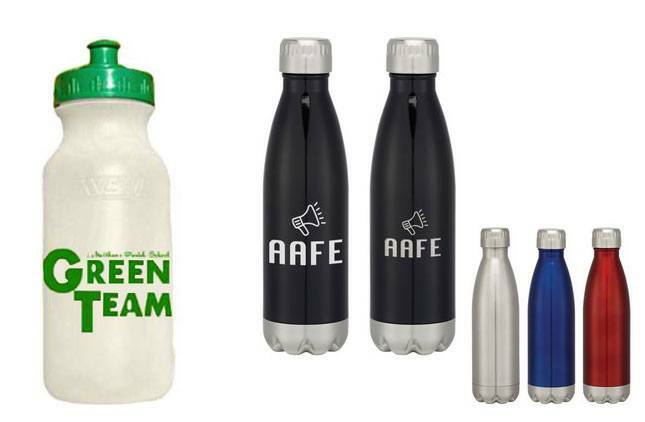 Even plastic water bottles come in stylish, fun options that people are sure to love. You don’t have to choose lame promo products that get tossed out immediately. Use these tips and ideas to go from lame to awesome when you purchase promotional products for your business today!